Uniform standards? Seamless integration? Interoperability? 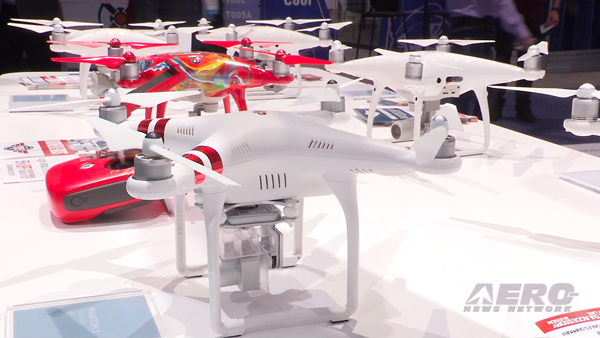 Increase the value of (and the ability to operate) our GA fleet? Ridiculous! 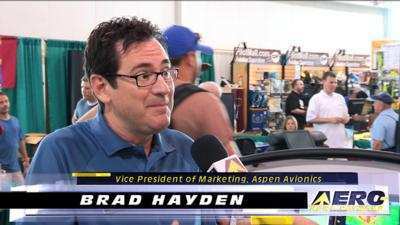 GA has never been able to get its act together THAT much... so far... but maybe, just maybe, its time that changed -- at least, if Aspen Avionics and their partners have something to say about it. 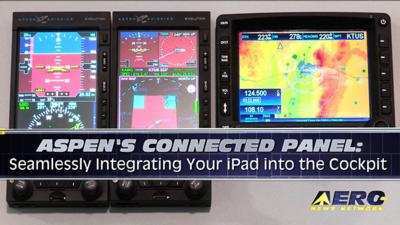 It happened at Oshkosh... like most neat things that involve aviation... Aspen Avionics announced a (patent-pending) line of Connected Panel products that integrate aviation application data from personal handheld devices with certified avionics mounted in an aircraft’s panel. The Connected Panel concept includes hardware, software, and application components that provide two-way wireless communications between panel avionics and personal smart devices to streamline flight-related activities. 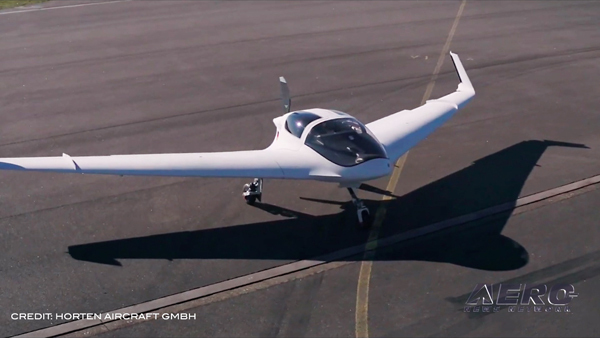 This technology is enabled via Aspen’s Evolution Flight Displays. Initial applications are in development for Apple iOS and Android platforms. Connected Pilot is the first Connected Panel hardware and software system, and will list for under $2500. It will be available for installation via Aspen’s authorized dealer network by the end of 2011. 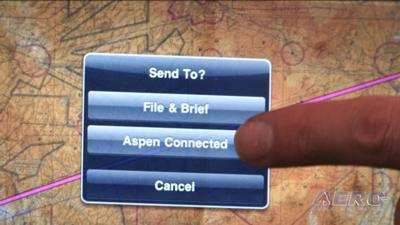 Aspen’s Connected Pilot app, designed for the iPad, will be available via the iTunes store. 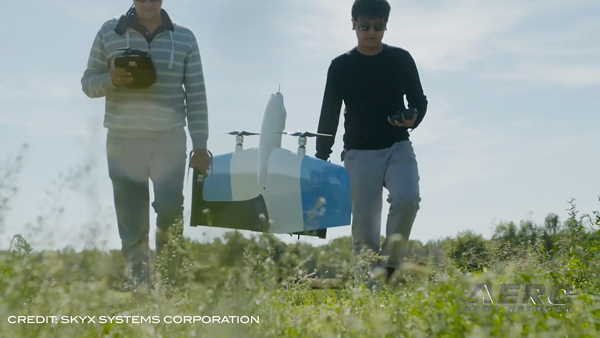 In addition to creating Connected Panel technology, Aspen is fostering a robust community of partners – inside and outside of the aviation industry – to develop more products for the Connected Panel platform. This platform is based on an open hardware architecture and application programming interface (API). 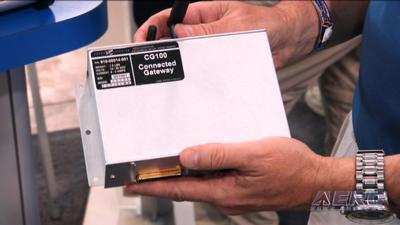 The Connected Panel hardware is enclosed in a small box called the CG100 (patent-pending) that is blind-mounted behind the aircraft’s panel. The feature-rich CG100 contains wireless, Bluetooth, and USB connectivity options — as well as flash memory storage. Leveraging commercially available technology, the CG100 includes standard protocol ports and communications slots that will allow Connected Panel developers to add peripheral hardware as needed to enhance the utility of their own applications. Quite a number of products and companies have already announced their intention to support the Connected Panel revolution (and yes, it IS just that), and even more are expected.